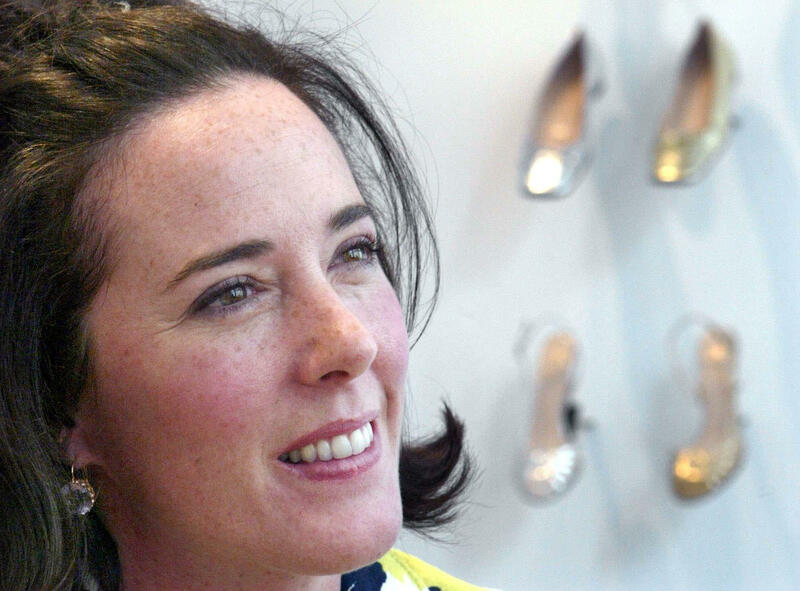 NEW YORK -- New York City's chief medical examiner has ruled fashion designer Kate Spade's death a suicide by hanging. The determination was released Thursday, two days after the 55-year-old Spade was found dead in her Park Avenue apartment. Kate Spade's father said that she was planning a trip to California, The Kansas City Star reports. "I don't know what happened," 80-year-old Frank Brosnahan told the publication Wednesday. "The last I talked with her, the night before last, she was happy planning a trip to California to look at colleges. She doted on her daughter." Brosnahan said he knew Spade was having troubles and that she had been taking pills that he advised her not to take. He also said his daughter would be glad if ongoing, global talk about her death were to have a positive impact. "One thing we feel is that any talk that they do that helps somebody else, Katy would have liked that," he said. "She was always giving and charitable. If that helped anybody avoid anything -- fine, she'd be delighted."